READING A BOOK ON YOUR OWN FOR ENJOYMENT SHOULD BE DONE EACH NIGHT. 3O MINUTES IS RECOMMENDED! This year the students will become immersed 'just right' books, which are books at their reading level. As always, the students will be required to read alone to build their stamina, both at school and at home. Using Lucy Calkins' Reading Units of Study, each child will be taught individually, in small groups, and with whole class instruction. Students will NOT recieve weekly reading tests, rather they will be given assessments individually depending on their specified reading level. This is quite a shift in thinking and the students will NOT be able to study for a test. They will be assessed constantly and graded on IMPROVEMENT. Through constant reinforcement of fluency, stamina, and skill work in characters, theme, and inferencing the students will gain measurable skills which in turn will increase their overall reading ability. Response journals and will be used to help students write down their ideas in reading. Using 'Post It' Notes while reading will be helpful in assisting the students when they are asked to discuss their ideas with their reading partners. Fourth grade writing is intense. On Demands are given, graded, and averaged into each child's grade. Writing workshop is taught daily using Lucy Calkins' Writing Units of Study. Students will be expected to brainstorm\prewrite many seed ideas before they are expected to publish. Drafting, revision, editing, conferencing with the teacher and with a peer will be ongoing throughout the year. Students will learn how to write their stories using Ideas and Content, Organization, Voice, Conventions, Sentence Construction, and Word Choice. We cover numerous types of writing. Genres include narratives, persuasive, and information writing. To enhance their writing, the students will be working to add vivid verbs, descriptive adjectives use 'Show Don't Tell' and the numerous forms of figurative language throughout their pieces. Students work in pairs, as a class, and then individually when writing. They are also expected to edit their own pieces, thus showing complete understanding of the entire writing process. This year the Grammar / Spelling / Vocabulary program will be taught within the confines of Writing Workshop. Lucy Calkins Units of Study in Writing suggests that teaching grammar rules and spelling patterns as mini lessons during writing time is a more authentic way of learning. Memorizing for a test and then forgetting the concept is no longer deemed useful. Therefore, please understand that grading for these subjects may be more subjective and based upon individual student growth. We will be using Worldly Wise for both Vocabulary Enrichment and Spelling. ALL FOURTH GRADERS ARE EXPECTED TO HAVE MASTERED THEIR BASIC MULTIPLICATION FACTS BEFORE ENTERING FOURTH GRADE. PLEASE NOTE THAT HOMEWORK IN MATHEMATICS WILL BE GIVEN ALMOST NIGHTLY. THE ONLY EXCEPTIONS MAY BE ON TEST NIGHTS AND HOLIDAYS. The comprehensive math program for fourth grade is extensive and aligned with the Common Core. Our Envision Textbook can be found online and accessed through Pearson Success Net. Throughout our work with mathematical concepts, students will be working on fully understanding there are numerous ways for problems to be solved. Students will be writing about their mathematical thinking and sharing their ideas with others. The pace of the math program is very fast, yet please understand that there is always extra time for those who need it to revisit skills, either through the ASAP program or during recess extra help sessions. Generally, skills covered in fourth grade are basic and multiple step computation, geometry, algebraic thinking, area and perimeter, problem solving, fractions and decimals, and probability. Tests and quizzes are given regularly. Math groups are utilized to help all levels. Different homework activities may be assigned and enrichment work will be given to those who compact out of certain skills. Pretests are used to determine groupings. Games, songs, and centers are implemented to help enhance and recall skills whenever possible. We use many hands on activities /experiments and work in groups quite a bit in Science. Students are expected to employ the Scientific Method when working. Teaching NextGen Science Standards is an exploratory, questioning, problem solving method by which students become immersed in the STEAM model of learning. Many websites are utilized to enhance the learning process and the SmartBoard is also used to allow students interaction with concepts. 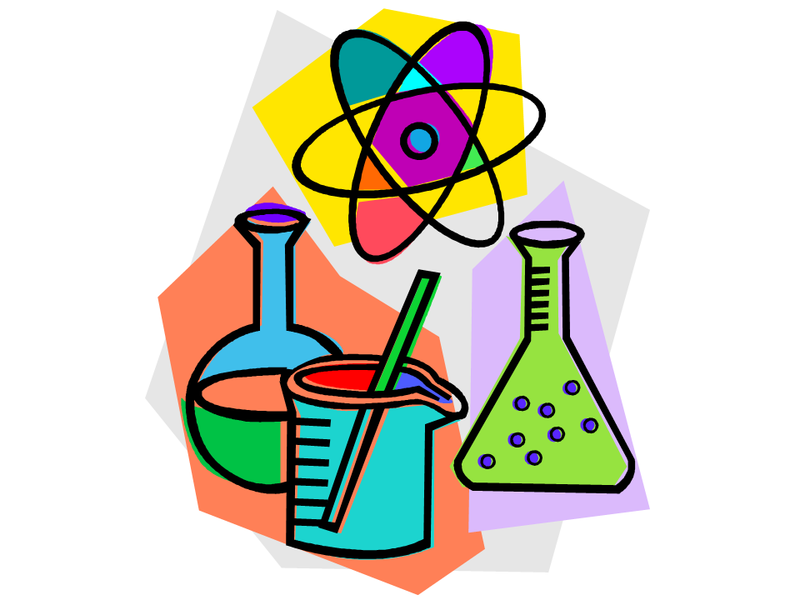 Topics covered related to Earth Sceince, Life Science and Physical Science. We also be using Google Classroom for extensive research based projects throughout the year. The ChromeBooks will helpful for research and creation of projects. The Social Studies program touches upon Native Americans, New Jersey, American History, and Immigration. The Core Standards cover Language Arts Literacy within the Social Studies curriculum. Many non fiction trade books will be used to help teach factual history. Google Classroom will assist in giving students the independence needed to learn about our history through various media outlets. Research and development of projects will be fun, hands on ways to learn.